A little knowledge can be a dangerous thing, but not so with the help of our highly trained and qualified engineers, designers and plastics technologists. 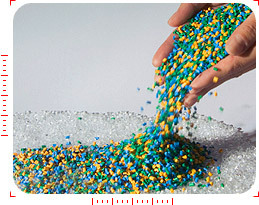 Our personnel are highly regarded for their wealth of experience in plastics. We have access to two R&D departments, based on separate sites, where the very latest technological advances in materials and processes are continuously monitored. Demand from the automotive and white goods industries alone help ensures our R&D departments are active in problem solving; Such as the advancements being made in metal replacement parts for example. most advanced and sophisticated Polymers known anywhere in the world.